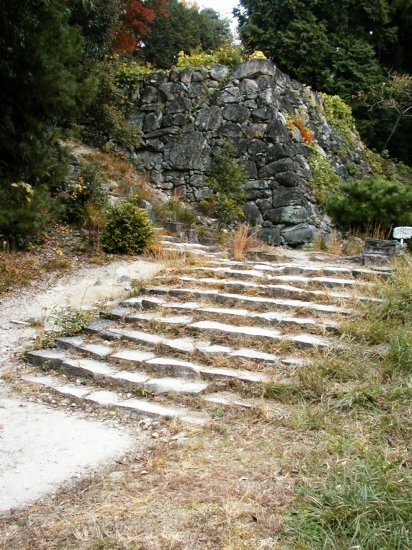 Azuchi Castle is classified as a hilltop castle, and is located in Shiga Prefecture. 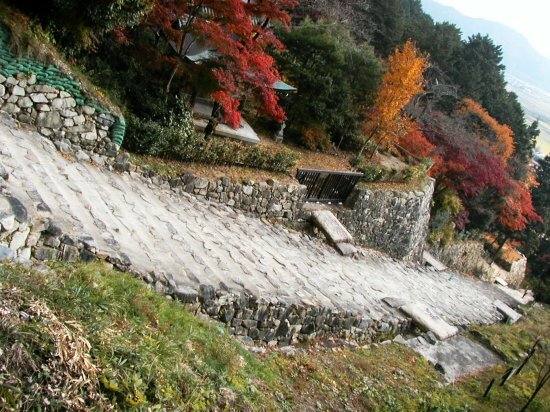 During the pre-modern age, it found itself within the borders of Ōmi Province. It is associated with the Oda clan. Dates in use: 1576 - 1585. 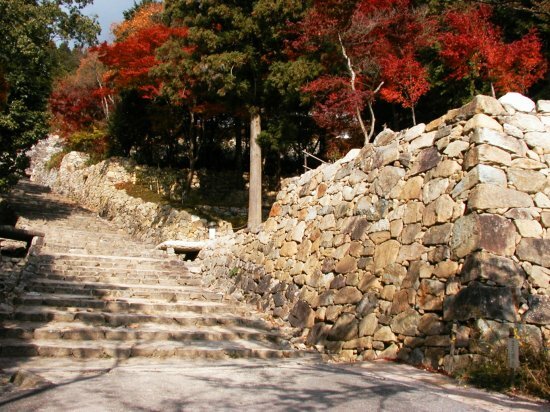 Oda Nobunaga completed building this magnificent castle as a symbol of his wealth and power in 1579. Many innovations were incorporated in its construction and is considered a turning point in the way castles were built. Sadly, it stood for just three years before being burnt to the ground. 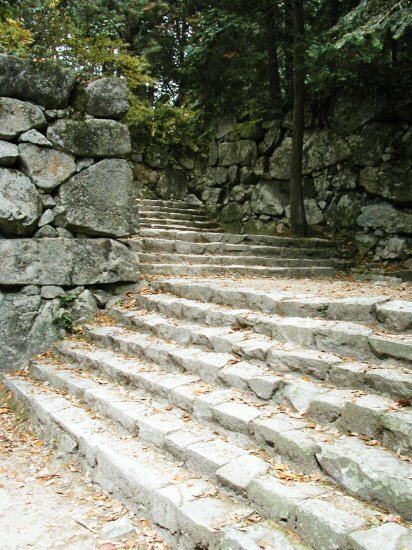 There were many reasons that made Azuchi castle special. 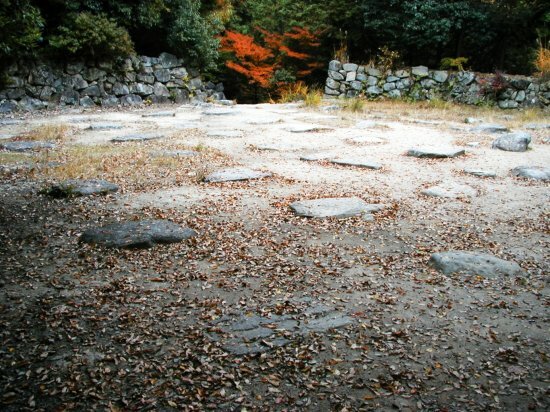 It represented a shift in not only the way Japanese castles were built but also how they were utilised. 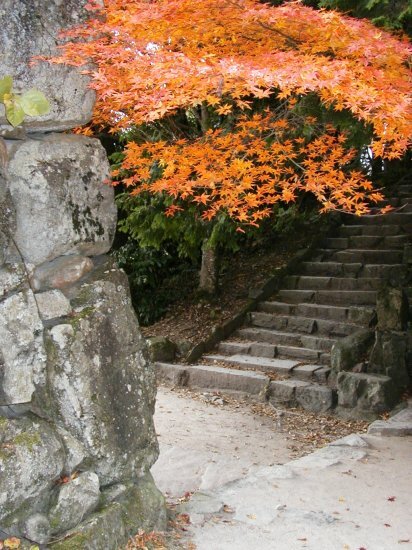 Azuchi castle in particular was a work of art that was decorated with gold & the works of master painters. It stood for just three years. 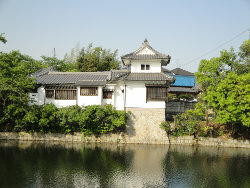 1576 Oda Nobunaga began construction of the castle. 1579 Construction was completed. 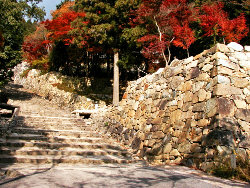 Azuchi Castle hosted the Azuchi religious debate. 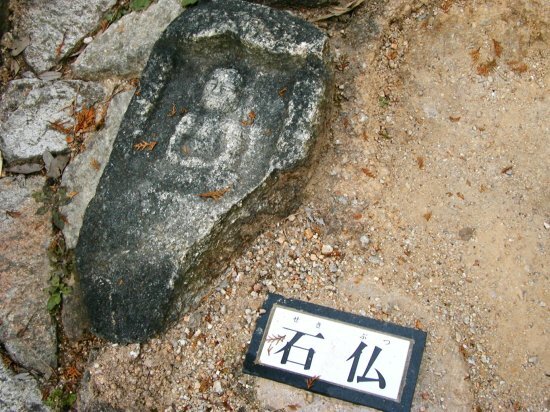 Attending were members of major Buddhist sects & some of Japan's most powerful Daimyō of the time. 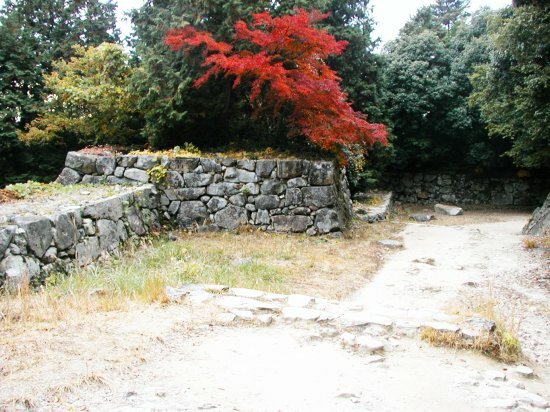 1582 The castle was burnt down following the death of Nobunaga. 1585 The castle was abandoned.